There was a lot to be excited about with where Ohio State men’s basketball was headed after the 2017-18 season. Following a 25-9 record, including a 15-3 record in the Big Ten, the Buckeyes won in the Round of 64 against South Dakota State, then put up a fight in a second-half comeback before falling to Gonzaga. The future looked bright for this program after exceeding expectations in head coach Chris Holtmann’s first year. The future, as in the 2019-20 team that will be led by a trio of four-star prospects: guard DJ Carton, forward EJ Liddell and forward Alonzo Gaffney. But not the 2018-19 season. 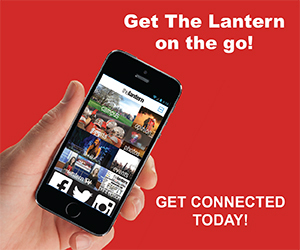 Not with a team lacking Keita Bates-Diop, Jae-Sean Tate and Kam Williams, who combined for 55.3 percent of the team’s points and 45.9 percent of the rebounds in 2017-18. Yet somehow, someway, Holtmann brought this Ohio State team to the NCAA Tournament. Beyond that, the Buckeyes won a game, stunning six-seeded Iowa State before falling to Houston in the Round of 32. But it didn’t go as smoothly as it did a season ago. After hearing his team’s name called on Selection Sunday, Holtmann said he thought if Ohio State played well, that it would be “very close” on if it would make the tournament. To start the season, Holtmann’s team did play well, with the Buckeyes winning 12 of their first 13 games behind dominant play from sophomore forward Kaleb Wesson. That success didn’t last into conference play. Ohio State dropped its next five games, and 12 of its last 18 games to end the regular season, playing much more like the team that many counted out before the season began. 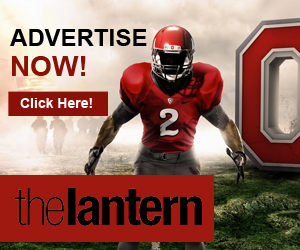 A year removed from Bates-Diop, Tate and Williams had Ohio State drop from No. 4 in points per game and No. 1 in points allowed per game during conference games to No. 13 and No. 7, respectively. And yet the Buckeyes were a Big Ten tournament win away from going dancing for back-to-back years. That win would be no easy task: Indiana had won four straight games, two of which came against ranked opponents, and was finally playing to the potential many thought the team had all season long. But Holtmann got his team to do what Holtmann’s teams do the best: lock up. The Hoosiers shot 30 percent in the first half, taking until desperation time to get their offense working. By that time, Ohio State did just enough to get the 79-75 win, ultimately securing its bid to the tournament. 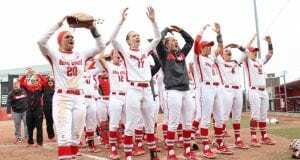 A seven-point loss to the top team in the Big Ten later, and the Buckeyes got their No. 11 seed, a win that surpassed most of the wildest expectations for this team. But senior guard C.J. Jackson’s expectations were even wilder. Ohio State is not built like a team that can make a run in the NCAA Tournament. The team’s defense is strong, but the offense is strictly mediocre. The Buckeyes were undersized, inconsistent and lacking in terms of momentum. Iowa State, on the other hand, had one of the best offenses in the country, preferred to play up-tempo and was playing its best basketball of the season on the way to winning the Big 12 tournament. It didn’t matter. Holtmann and Ohio State found a way to get it done. In the 62-59 win, the Buckeyes held the Cyclones to the second-fewest points they have scored all season, while Wesson and redshirt senior guard Keyshawn Woods combined for 40 of the 62 points. 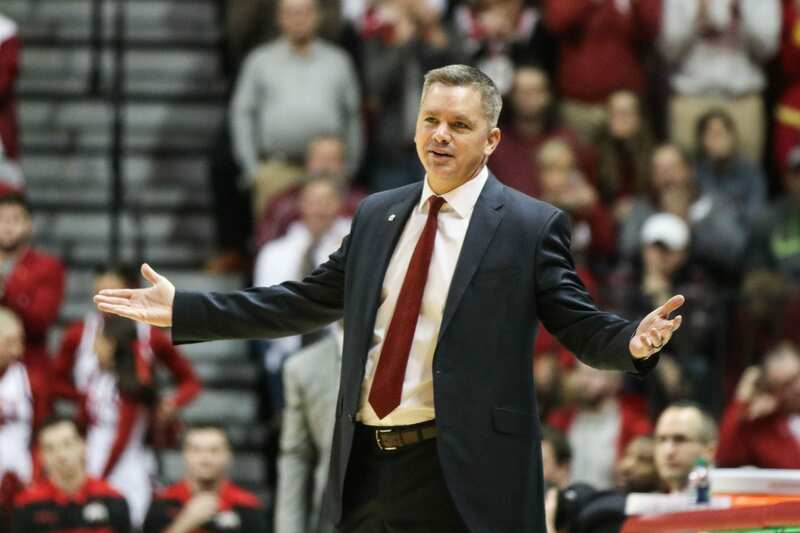 The win made Holtmann 5-0 in Round of 64 games, all in consecutive seasons for Ohio State and Butler, but the 11-seeded Buckeyes are the lowest-ranked team Holtmann has worked his magic on thus far. 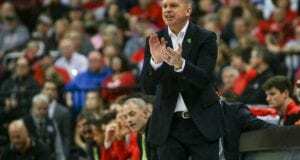 The Ohio State head coach does have something he can improve on: with the loss to Houston, Holtmann moved to 1-4 in the Round of 32, but this Ohio State team had no real business being in the second round to begin with. Nothing about the Buckeyes, from the lack of scoring options to the unimpressive offensive numbers and streaky tendencies, made them seem like a team ready to win an NCAA Tournament game this season. 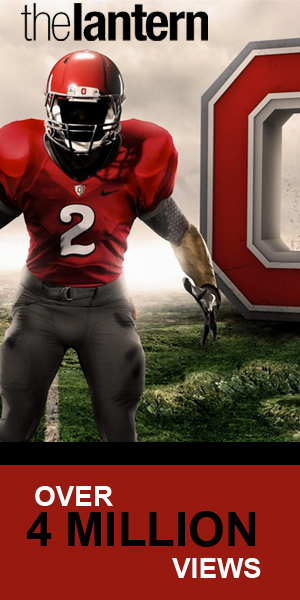 Yet here they are, and Ohio State is only going to get better, much better, in the upcoming season.